Bigger pictures. 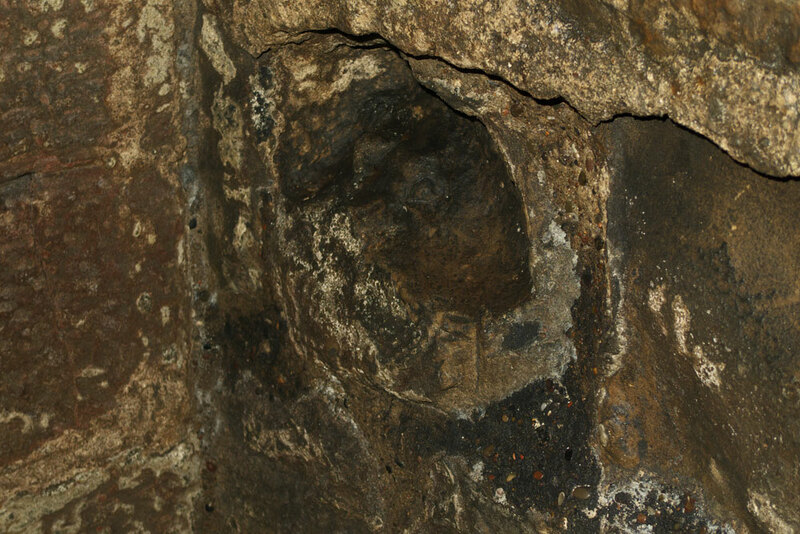 One of the licking stones. Carlisle Castle. Manacled prisoners were said to be kept in such terrible conditions that they were forced to lick the damp dungeon walls to survive their incarceration.